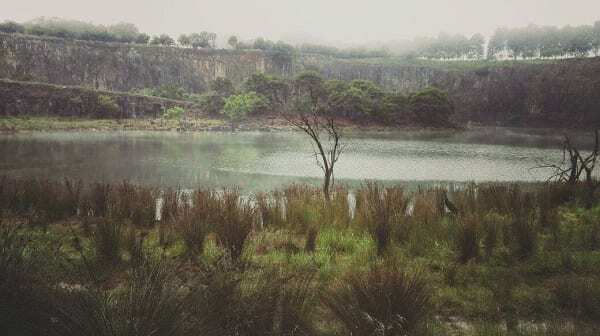 The Hilton quarry was initially overrun with large quantities of undesirable alien invasive species (AIS) which had self-propagated across the quarry floor, cliff faces, cliff tops and along the water’s edge. The brief supplied by the client was to rehabilitate the entire area, returning it to indigenous natural vegetation comprising grassland, wetland and woodland areas. The primary objective was to initiate a clean-out phase which would be tasked at eradicating all the AIS and thereafter, the re-instatement of indigenous plant species, whereby originally occurring indigenous vegetation was allowed to re-emerge whilst simultaneously introducing indigenous wetland, grassland species in a horticulturally and environmentally acceptable manner. 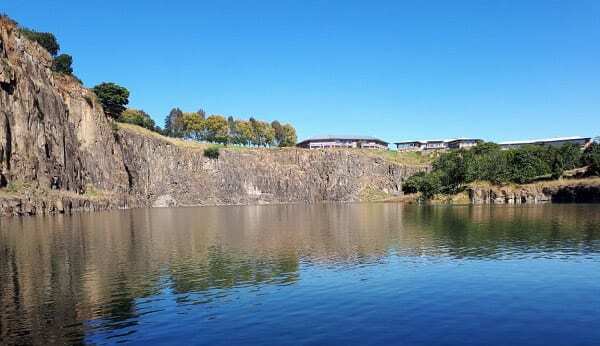 The client’s private residence surrounds the quarry and together with the commercial development around it, they possessed strong desires for this quarry to be both environmentally beneficial to the Hilton region and aesthetically pleasing for all residents and visitors of Hilton. 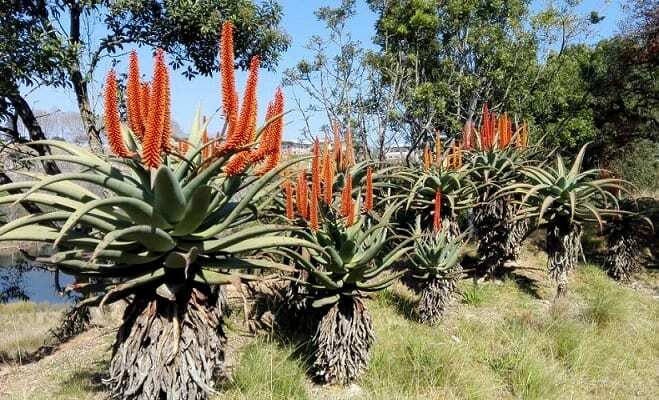 The rehabilitation phase included over-seeding with an indigenous grass seed mix and the planting of indigenous pioneer species that would begin the rehabilitation phase. After the initial phase of rehabilitation, a maintenance phase began whereby plant species were introduced over a period of time and environmentally sensitive AIS control spraying schedules were put in place to eradicate and mitigate reemergence of the AIS whilst allowing indigenous species to recover and dominate the landscape. For the planting phase of the project, JPJ Landscapes followed a naturalistic design that would mimic an indigenous landscape according to the various elements on the site. 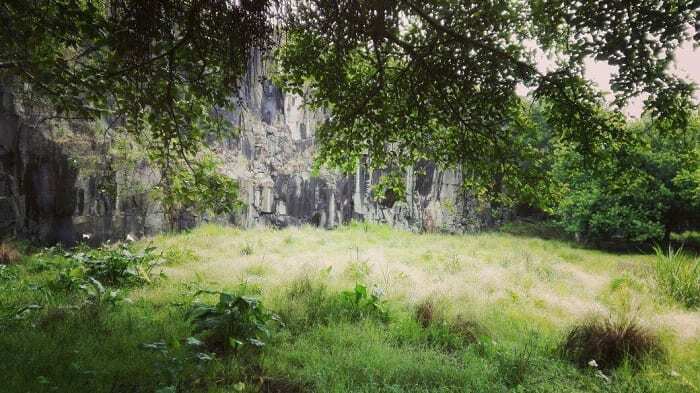 The three main biomes were wetland, grassland and a woodland/forest theme and plants were introduced according to the given ecological areas of the site. 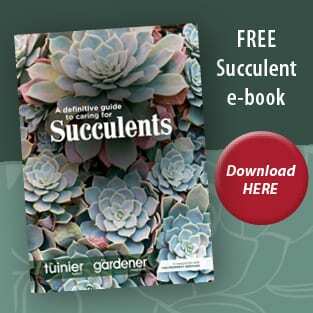 As the planting phase commenced, the focus was on diversity and self-sustaining plant species such as succulents. The initial eradication phase involved AIS on cliffs which required the use of specialised abseiling services to remove large Eucalyptus grandis, Solanum mauritianum, Persicaria capita and other alien invasive species. The rehabilitation phase initially required soil improvement and given the nature of the quarry, some areas only shale remained. Over the years ongoing compost & mulching has increased the organic content & the soil structure has improved. The amounts and quality of soil were improved through both naturally and via human induced measures whereby rock erosion over the years allowed for the accumulation of soil particles, whilst composting and mulching programmes along with the planting of indigenous grasses, shrubs and trees changed the biophysical composition of the soil through the organic material adding nutritional value to the soil profile. Soil erosion on the steep embankments was another challenge faced, especially above the cliffs, and gabions which were installed for cliff retention and with the aid of indigenous grass seed which has germinated in this area has successfully stabilised the smaller and loose rocks on these cliffs. JPJ Landscapes took over this project from Jo-Anne Hilliar in 2014 in a consulting capacity, project managing and envisioning the required outcome. Dereck Ramsey services undertook the initial eradication and control of AIS in the quarry and remained on site until June 2017. Thereafter, JPJ Landscapes continued with the maintenance of the quarry and control of alien invasive species, with assistance from Mike Farley, who offered environmental advice and expertise. He assisted with the abseiling down the cliffs to reach the alien plants and also cleared logs in the water using a chain saw and small boat. The logs were towed to the peninsula and burnt. In addition, new species are continuously emerging and the area has become a natural habitat for indigenous birds, reptiles, mammals and amphibians which were not present when the project began. 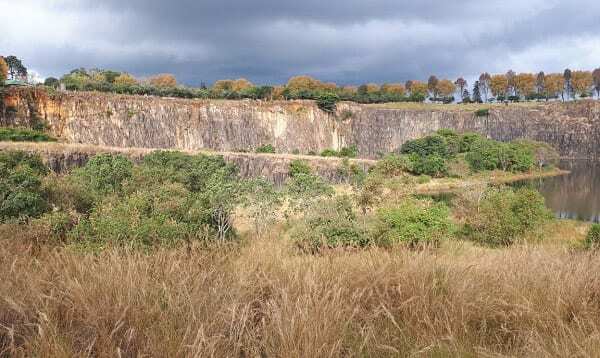 Despite the quarry’s numerous challenges, JPJ Landscapes team of environmentalists Chris Barriga, Siya Gumede, as well as weed controllers, Francis Dlumuka & Pilani Ngidi, all under good direction of Judy Panton-Jones, this project has been very successful. The process of restoration has taken six years to complete & is now transformed into an oasis of sanctuary for all wildlife to enjoy, as well as the client and the community of Hilton.